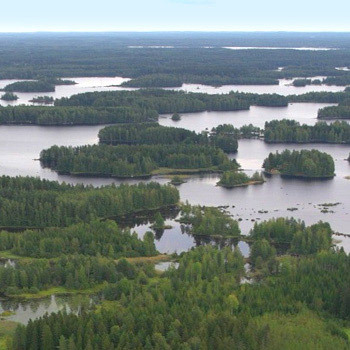 Lake Puula, or Puulavesi, is a big and rugged lake in the mid of the Finnish Lakeland area. 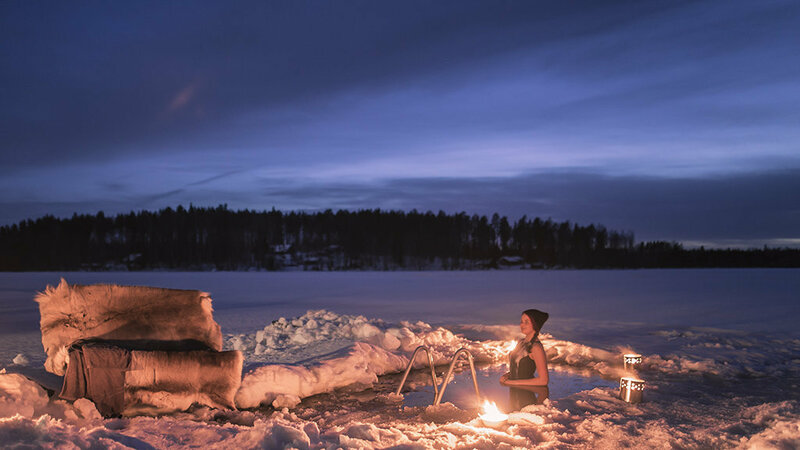 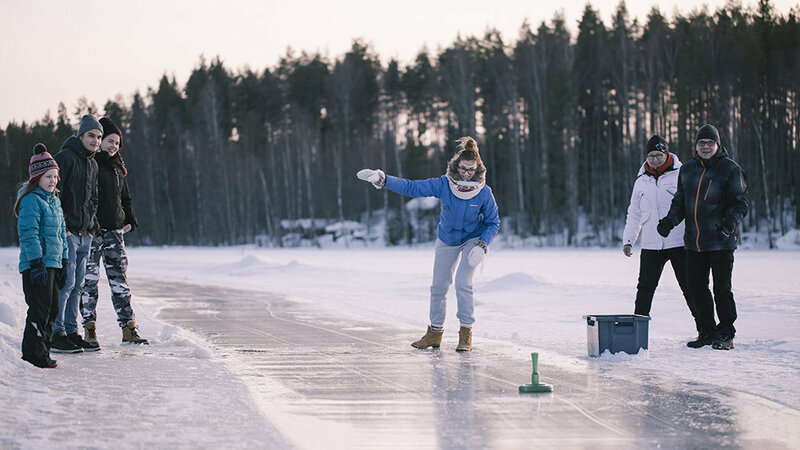 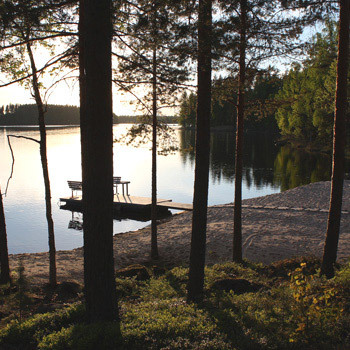 The lake is the 13th biggest lake in Finland. 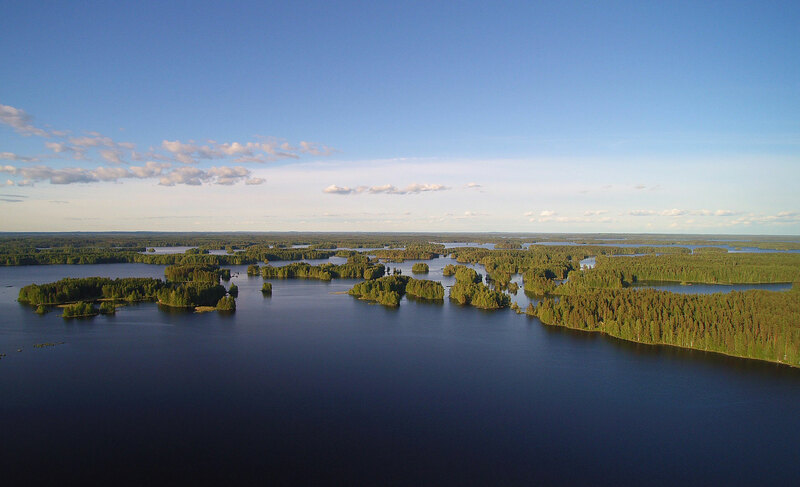 Some parts of the lake are nature reserve and thus species, some to mention, as loon, White-backed Woodpecker, Lesser Spotted Woodpecker, black-backed gull, mew, oriole and Osprey live there. 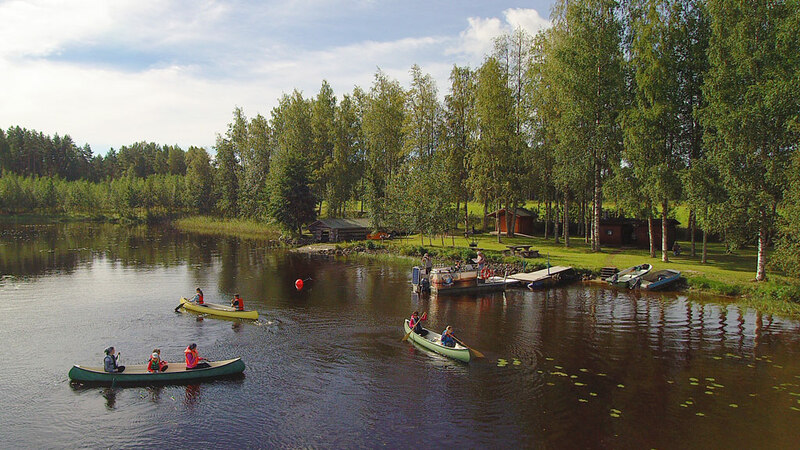 Lake Puula is also a great lake for paddling, boating and fishing. 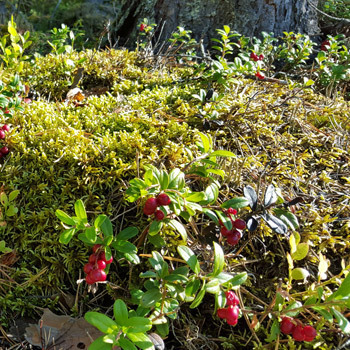 In the forests by shores of lake Puula, and on the islands, there is a lot of pure berries and mushrooms just waiting for picking, and eating. 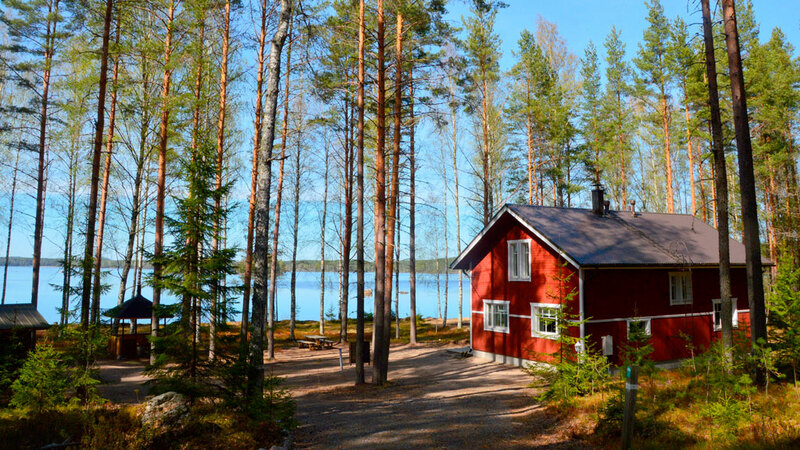 Picking berries and mushrooms are Everyman’s rights in Finland. 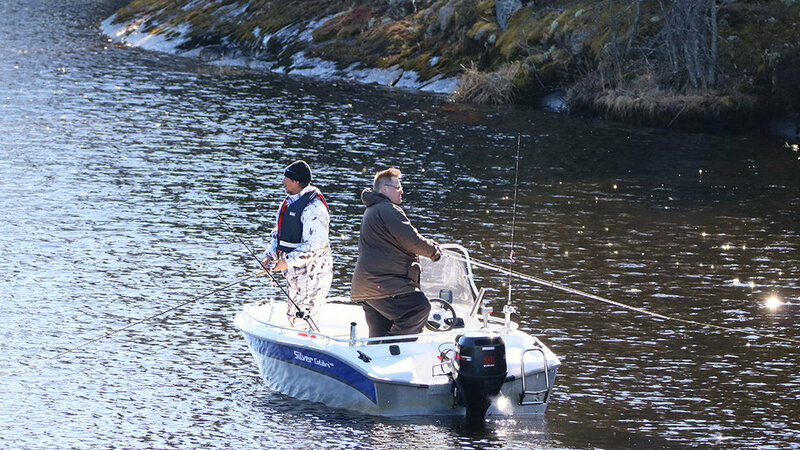 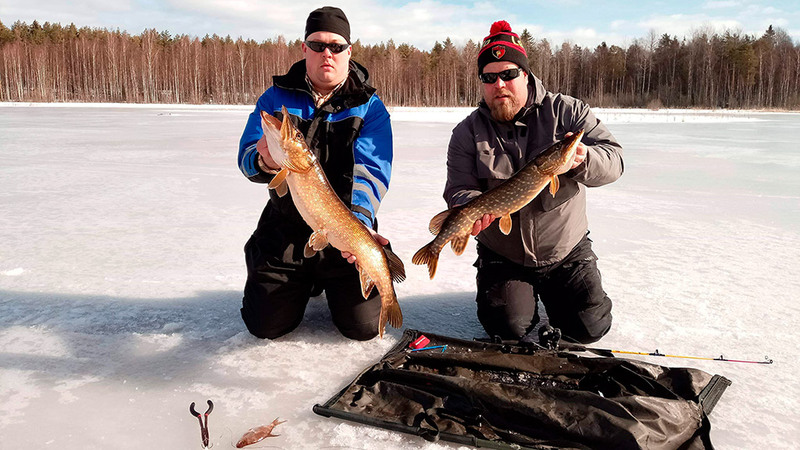 Lake Puula is a great lake for fishing! 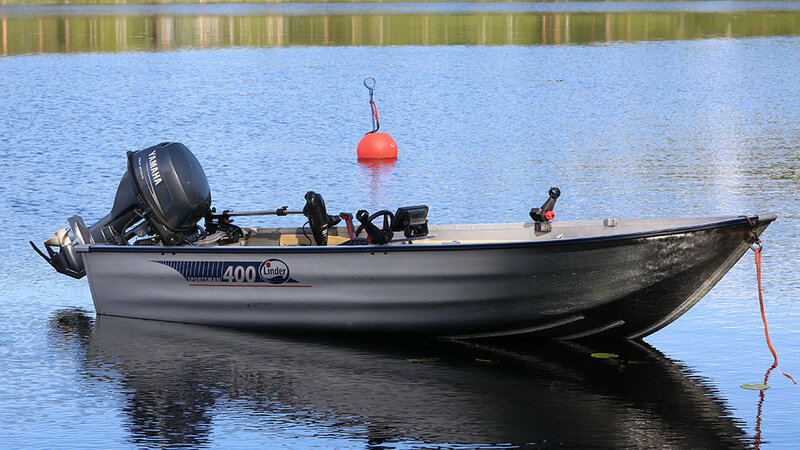 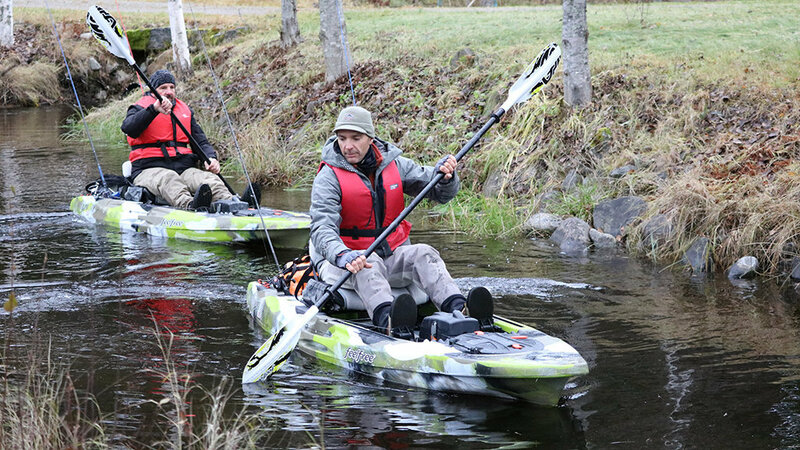 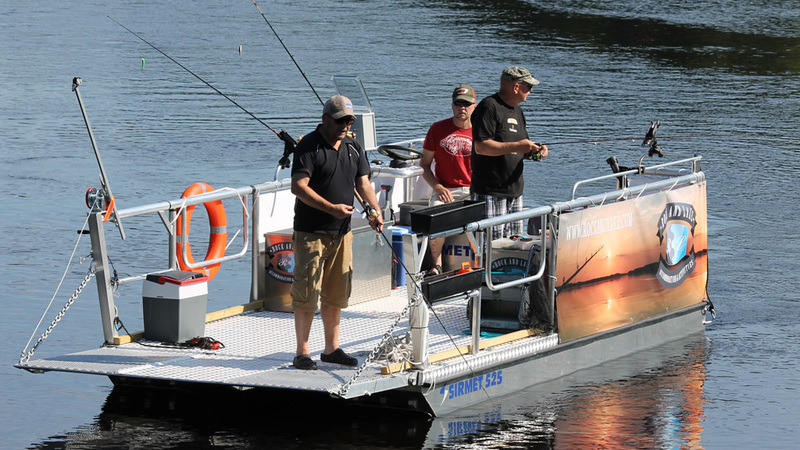 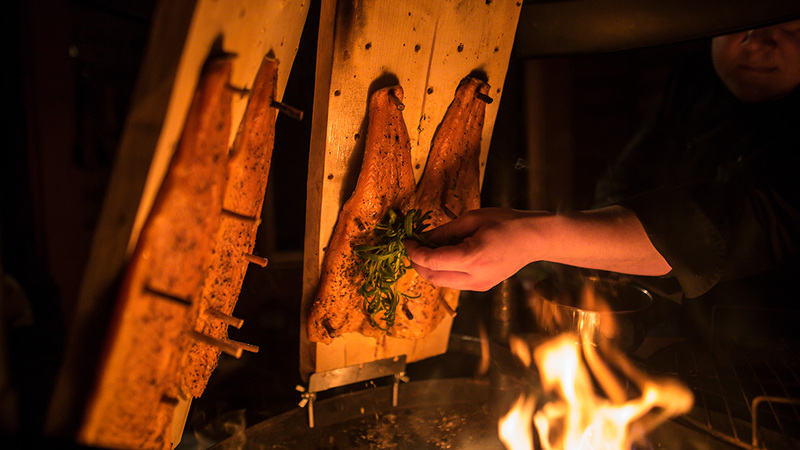 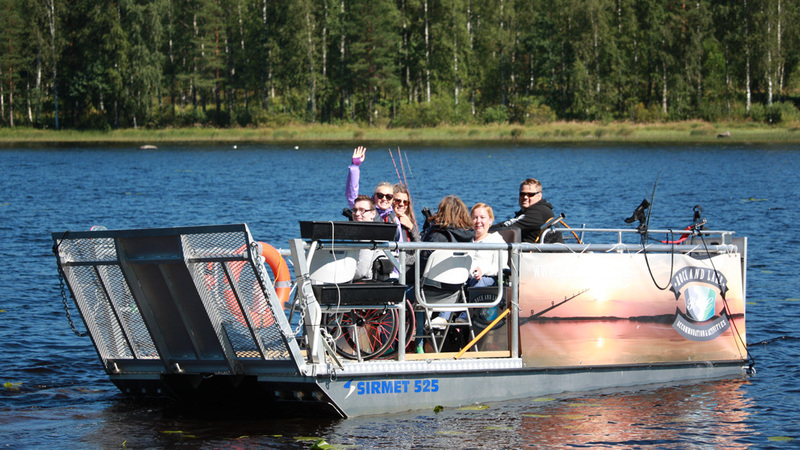 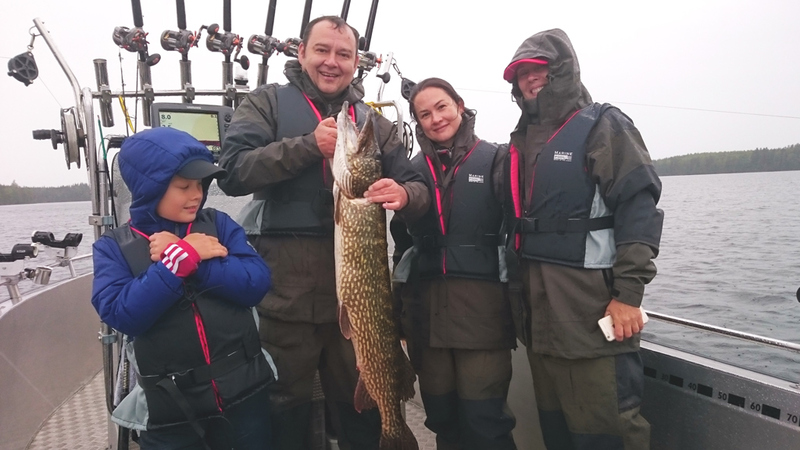 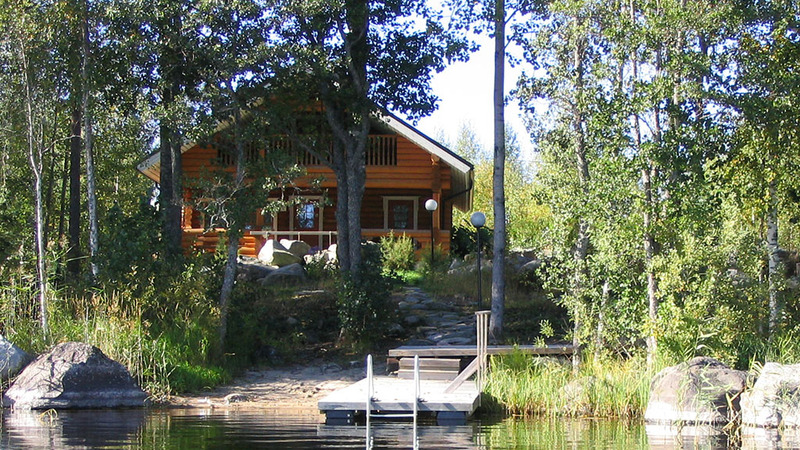 Lake Puula is known for its big northern pike, landlocked salmon and brown trout. 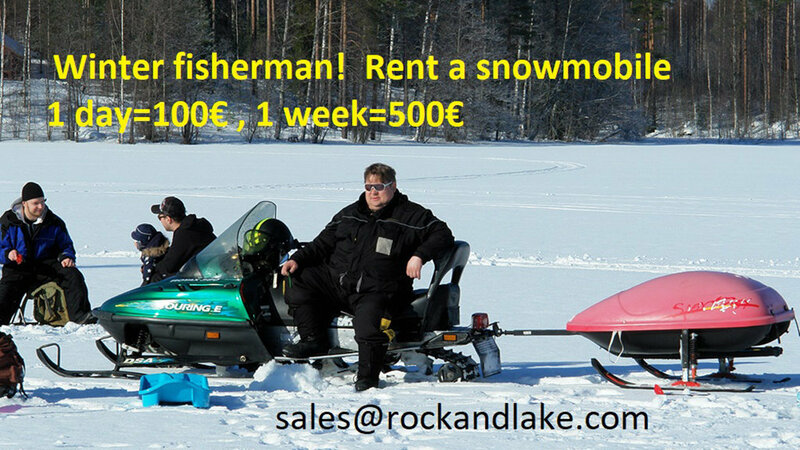 These grow fast thanks to the very good vendace population. 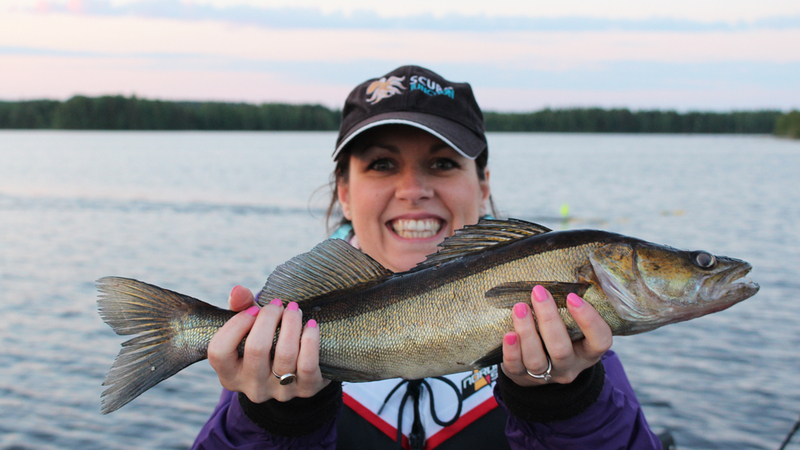 Also the zanders (pikeperch) grow big in lake Puula. 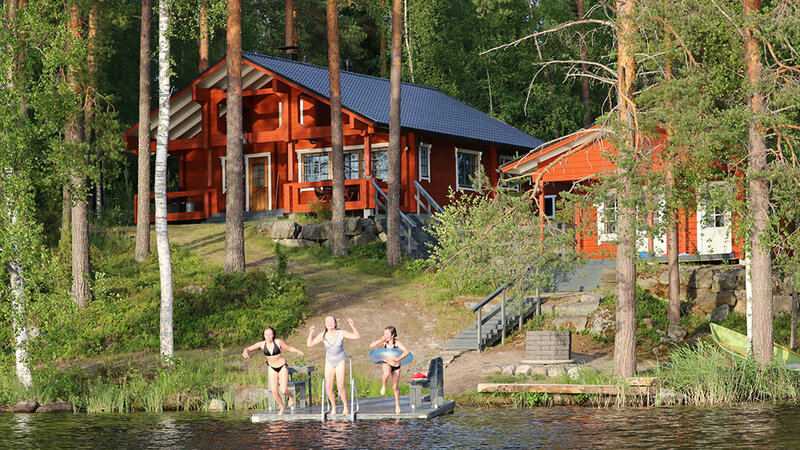 In the northern parts of the lake, near the Rock and Lake – cottages, there is also a strong population of bream. 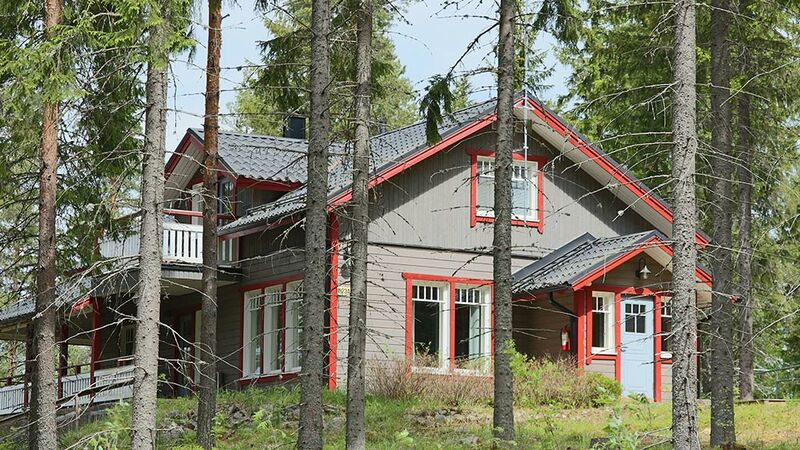 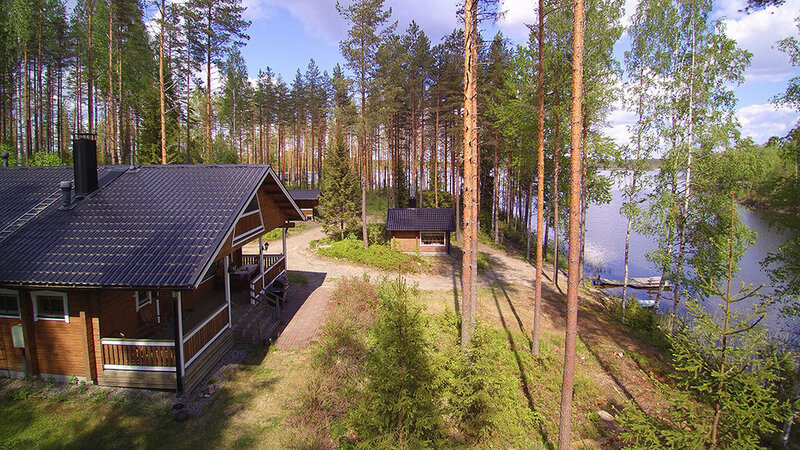 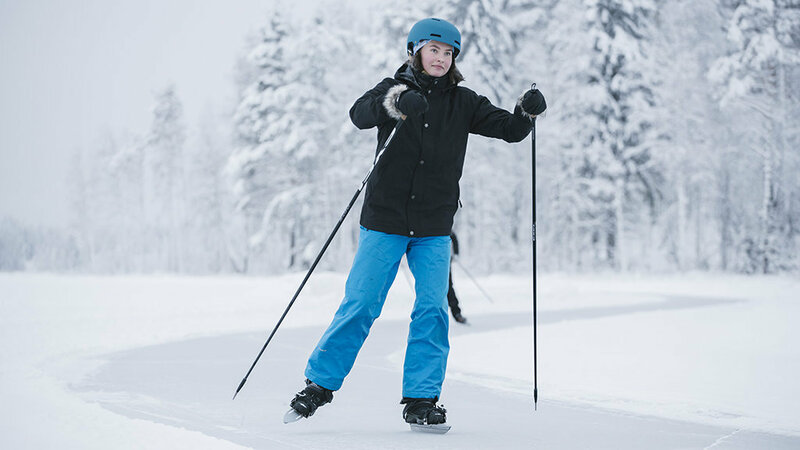 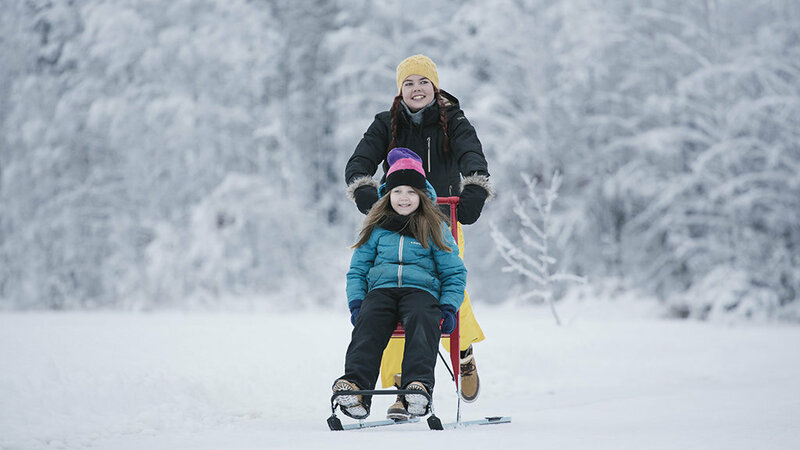 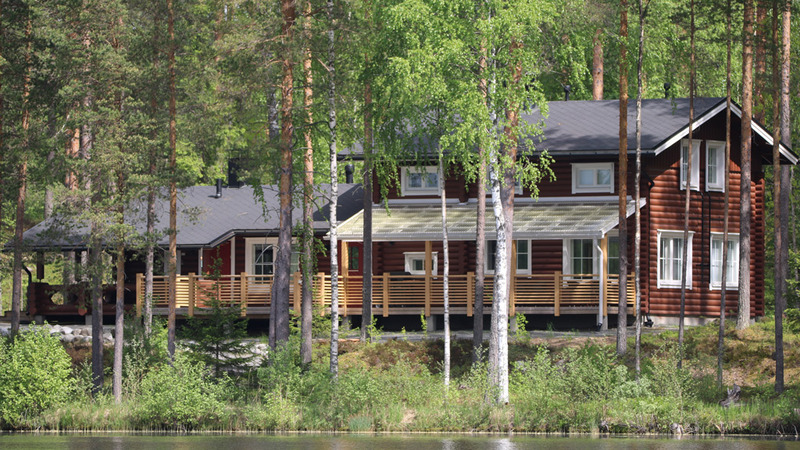 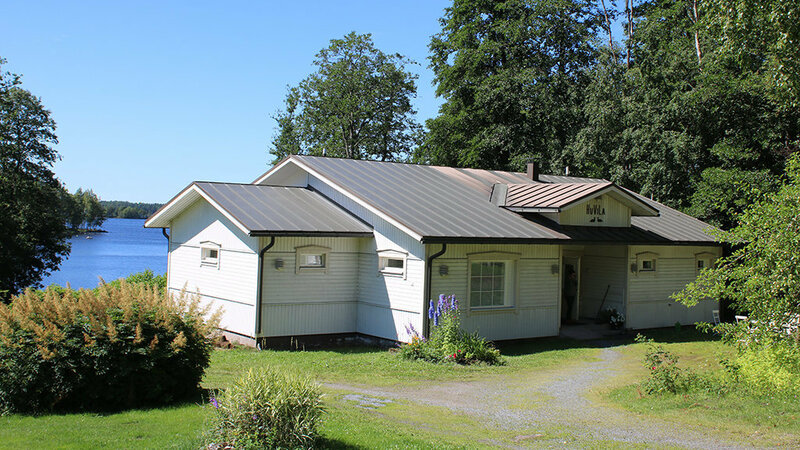 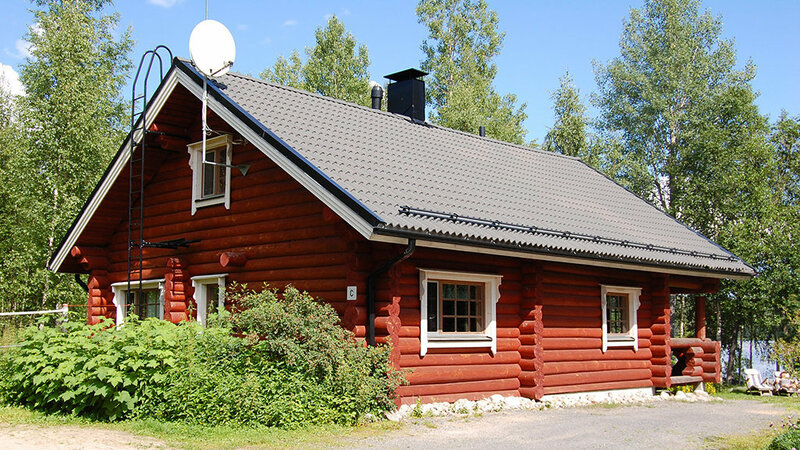 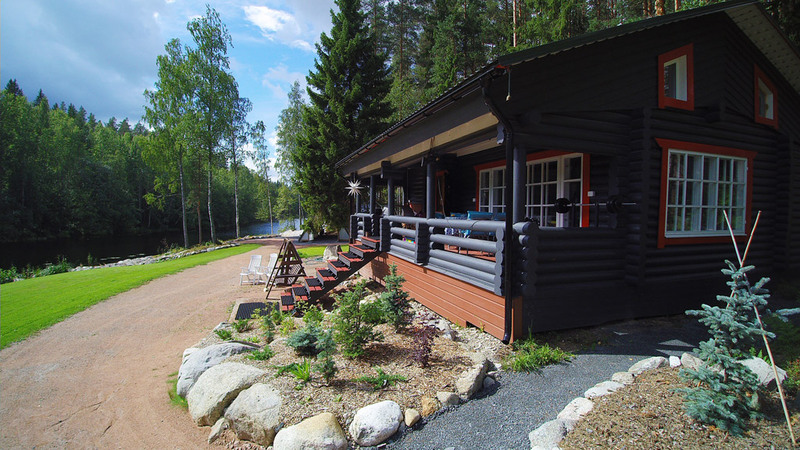 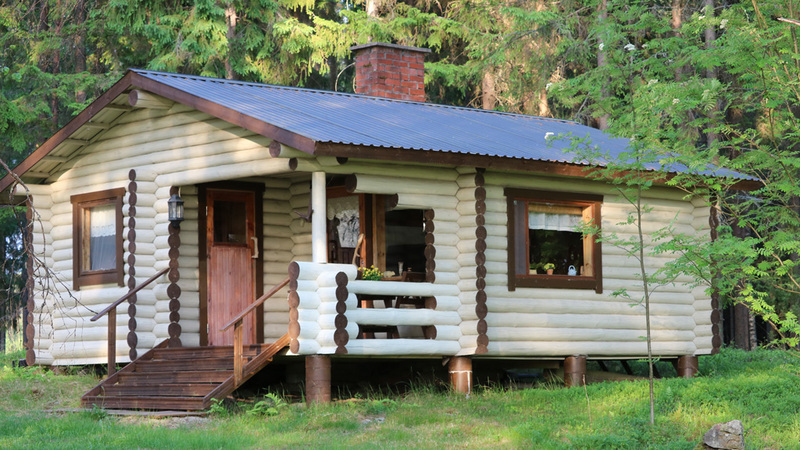 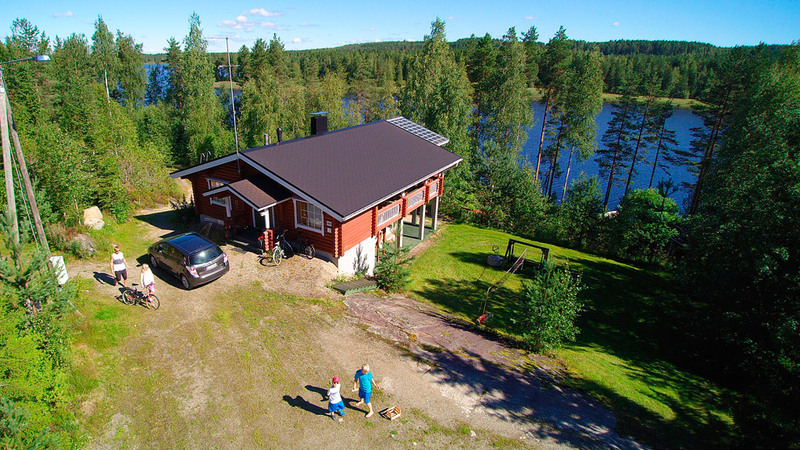 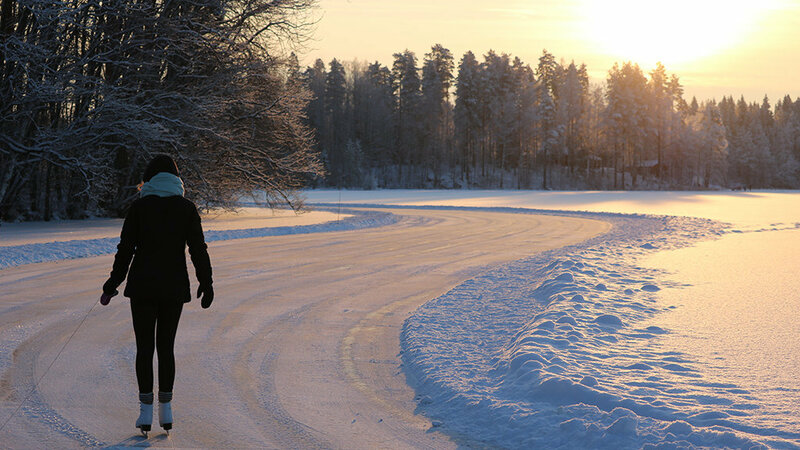 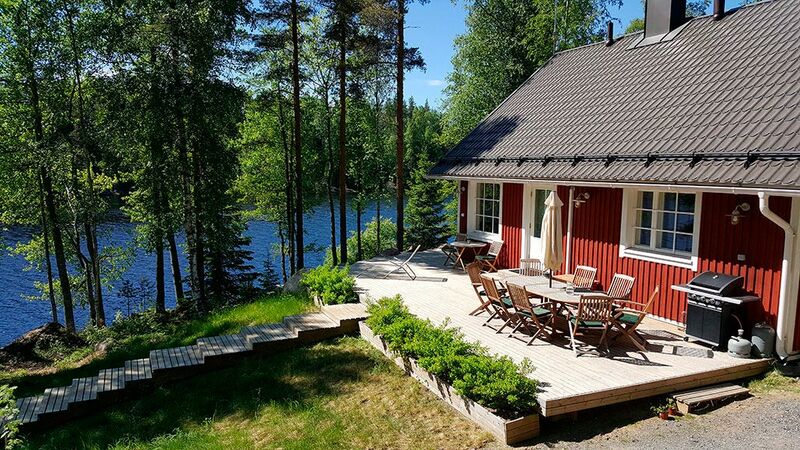 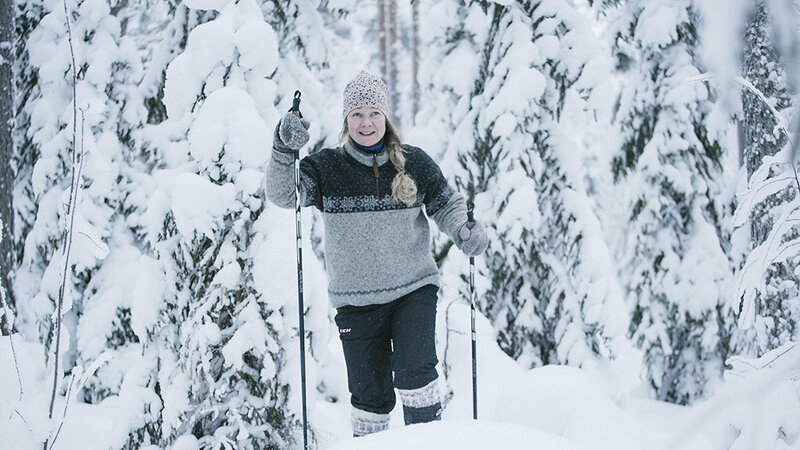 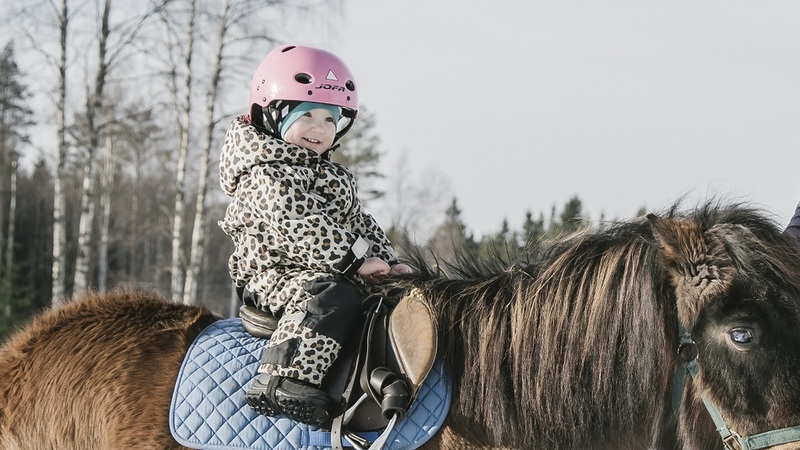 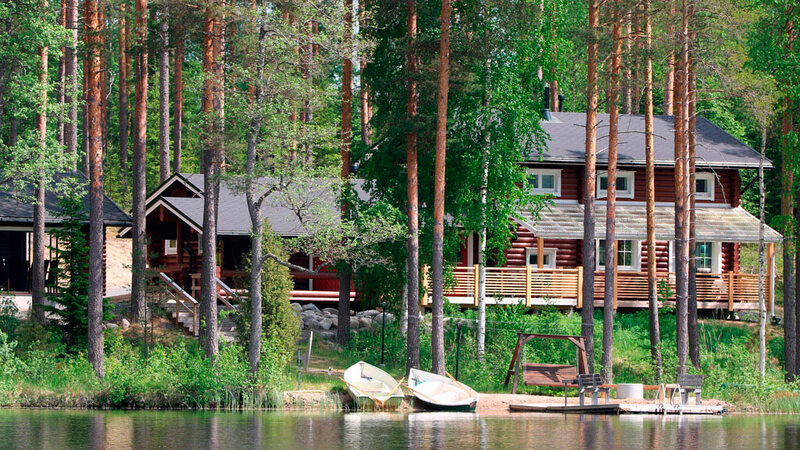 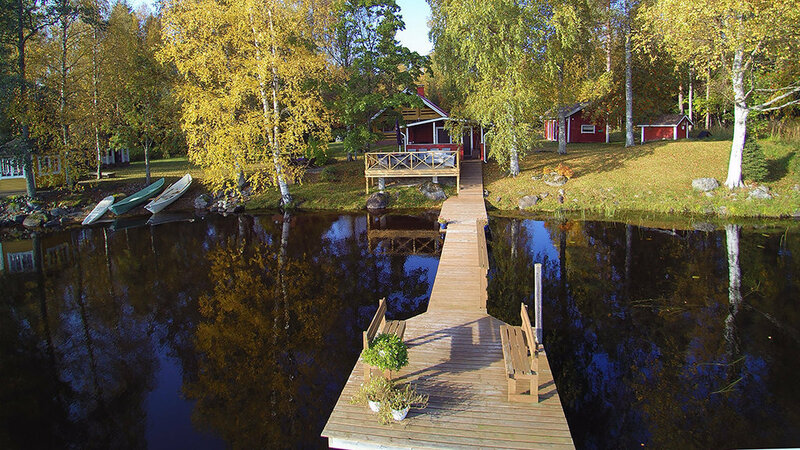 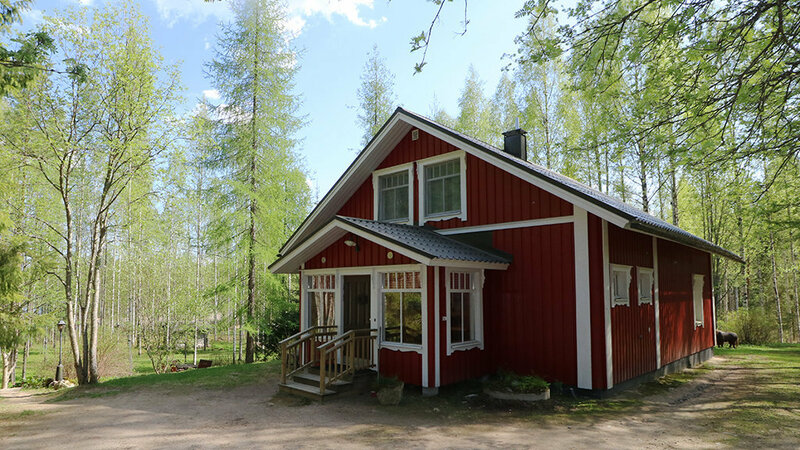 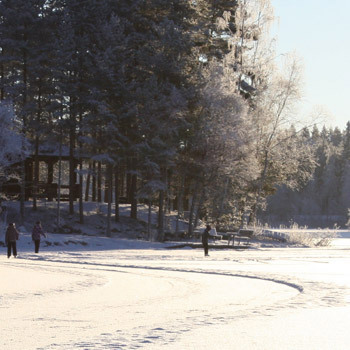 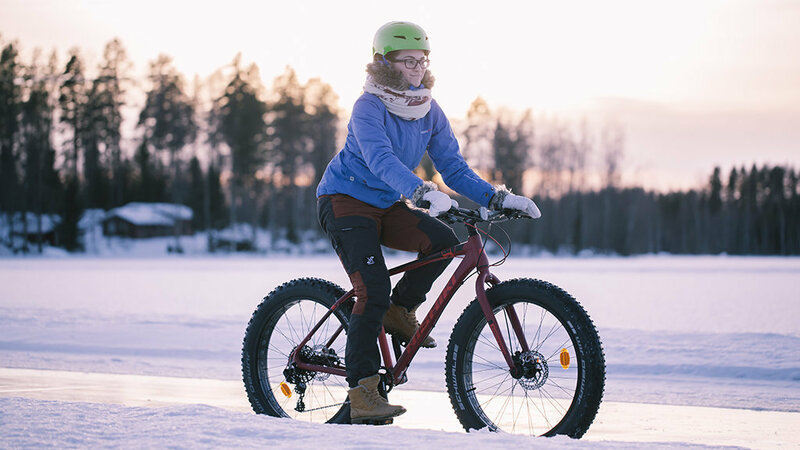 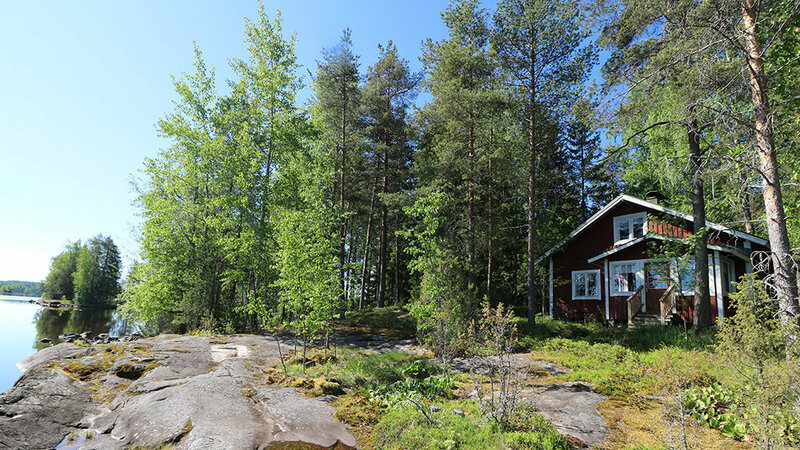 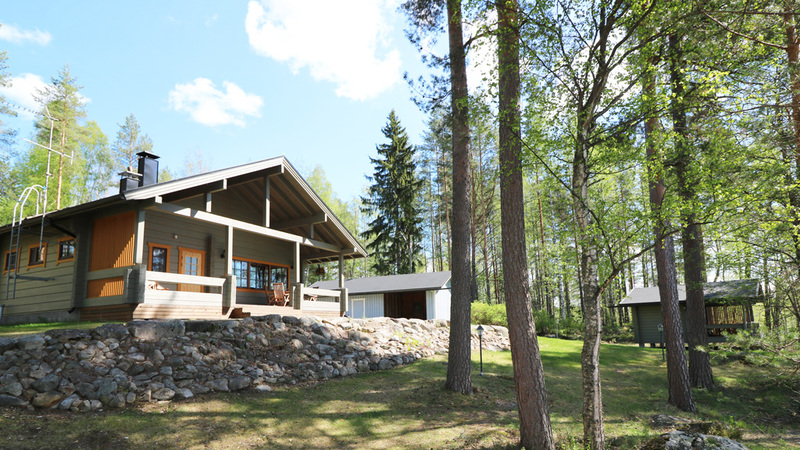 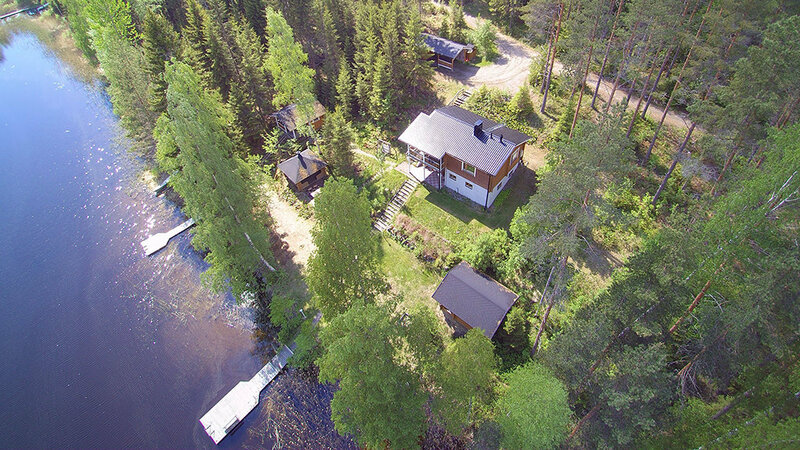 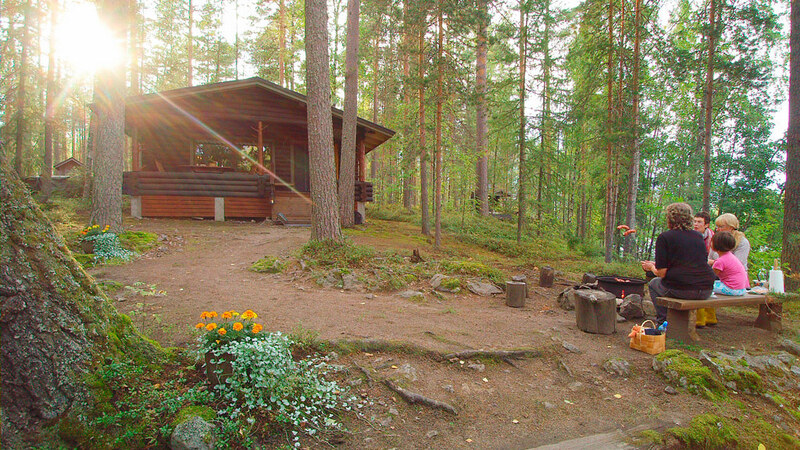 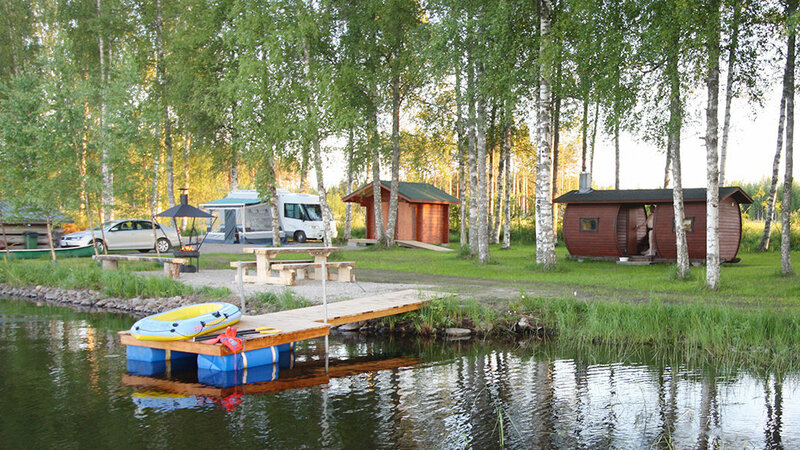 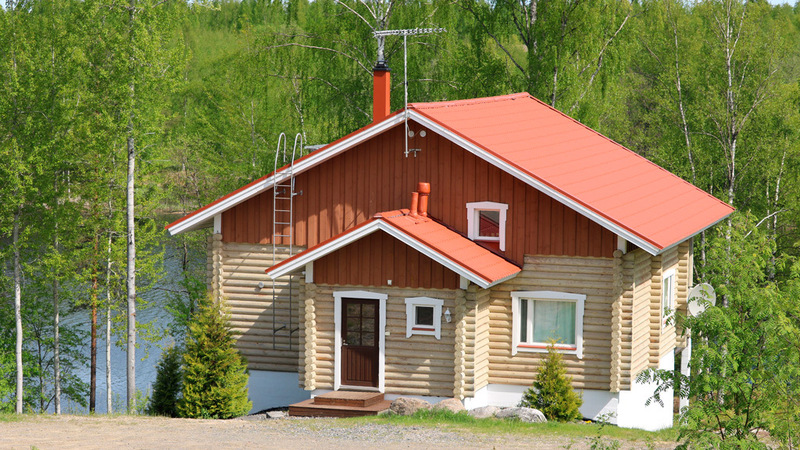 If you didn’t find a suitable cottage for rent on this page, please see our other high-quality cottages in Finland.